Is there a refund in case I cannot join? If for any reason you are unable to attend the trip, you can cancel your registration via email (hello@swissphotoclub.com). <270 days: 20% handling fee will be deducted 270 - 180 days: 80% of the amount will be withheld 179 - 0 days: 100% of the amount will be retained Tickets can be resold. Balloon rides – What if I’m afraid of heights or get airsick in planes? Flying in a high sided balloon basket is not like standing in a roof or a high ladder. You don’t get that vertigo feeling. It is more like the ground is unfolding beneath you and because you are moving with the wind, there is no wind blowing. The basket does not rock or sway so you can’t possibly fall out. You will not get airsick: The turbulence which usually causes motion sickness is completely absent in a balloon ride, as the balloon proceeds with the airflow. The flight of a balloon is almost too smooth to describe. Any age limit for balloon rides? Children below age of 6 are not accepted in the balloon rides. Because of the height of the basket, they will have difficult time to see anything and enjoy the hot air balloon tour. They may also have difficulties to proceed with the landing process. Balloon tours are depending on weather conditions. Turkish Civil Aviation Authority has a Representation Office in Cappadocia that gives approval of balloon flights if the weather conditions are within limits. This applies to all hot air balloon companies in Cappadocia. If there is a cancellation made by the Turkish Civil Aviation Authority (due to bad weather conditions), you can choose to be rescheduled to next morning subject to availability or get 100% payment refund. You can see the full refund policy for membership here. In summary, you have the right to cancel your membership during the 14 days after the subscription begins, provided that you have not joined any member activities before your refund request. After this 14 days period or after you join one of the members activities, refund is not possible, but of course you can cancel automatic renewal if you subscribed with your credit card. Can I transfer my membership to someone else or can someone else join the workshop in my place? No, the membership is strictly under your name. You can opt-out of automatic renewal of your SPC Membership at any time, prior to the date you are charged for renewal. Do you offer membership discounts for students? Yes, we’re happy to offer 15% discount for students. 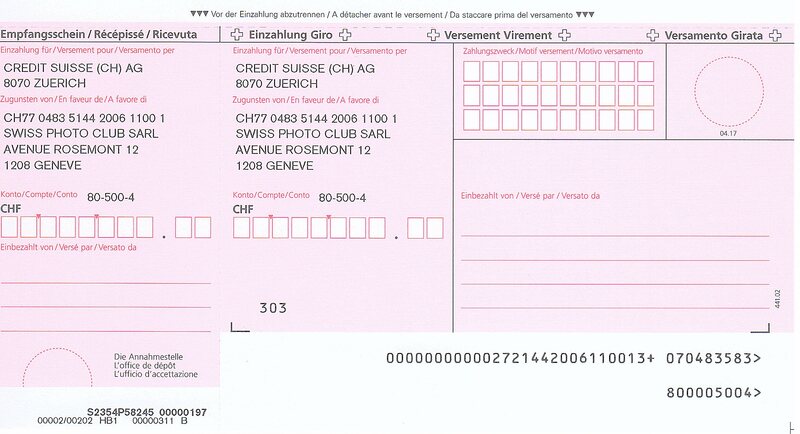 Make sure to select bank transfer during checkout and then send a copy of your student card to hello@swissphotoclub.com. We recommend intermediate level – those who already took the beginners course and/or already familiar with your camera settings. If you’re a complete beginner, of course you can still become a member and benefit from the price reduction to one of our beginners courses before the workshops. Free member workshops: At least 2 workshops per month for members only, on a variety of topics that you can join. Practice your photography with our instructors, get direct feedback, meet like minded fellow photography enthusiasts. 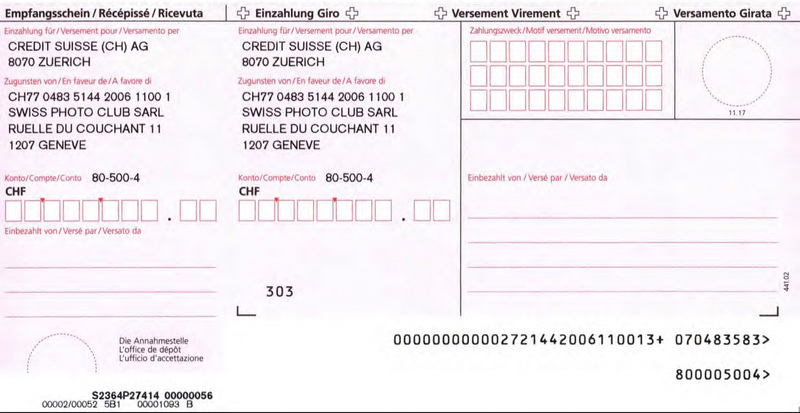 Partner discounts from major photography retailers in Switzerland. Current list includes LIGHT + BYTE, Manfrotto, Sunsniper, Olympus, Tamron, NiSi, Gitzo and Photo Marlin in Basel. More brands & shops to be added soon. Who can apply for the photography trip? The application is open to everybody who have the passion for photography and learning. This trip is for beginners as well as for pros because we believe that we all have different talents and we can all learn from each other. If you haven’t applied yet and want to join us in the future, please do so soon. Keep in mind that we plan this trip a long time ahead and chances to get on board AND get better deals are higher if you apply early. Given the incredible diversity we have among our students, we will try to create a homogenous and at the same time diverse group for our trip. We will also use the information you provide us to arrange similar profiles stay in the same cabin. I can’t make it on Friday 3 pm. Is there a way to join later? Yes. Even though we highly recommend the city walk though beautiful Grimentz or a refreshment workshop on photography basics on Friday afternoon, the official programme and welcoming will start at 7 pm. The chalets are are fully equipped, each including a kitchen, 3 bathrooms, 4 bedrooms, coworking and lounge area, free parking and wifi. No, we have included even the boarding fees to make sure there are no surprise charges. Normally you should only pay for your dinners at the selected restaurants at our stops, where you can use your credit cards. Plus any other personal expenses of course. 2017. The year you get much better in photography. May 16 Newsletter is out! How to clean your sensor? New courses online for August & thanks for 5 star ratings!